Having considered the cultural aspects of architecture quite closely, should it be a surprise to discover a decidedly rebellious contemporary artist has purchased a traditional manor house. Perhaps, this acquisition is a rite of passage? If so, what can we expect in a garden by a founding YBA? Will the garden be a reflection of the manor or of the illustrious career of its newest occupant? 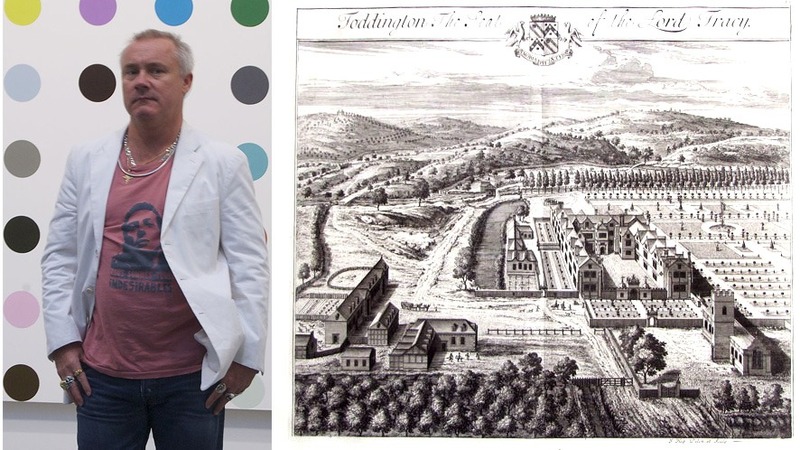 Or will Damien Hirst set out to make an independant contribution to British Garden Design?